Life Church Central is a community of all ages and walks of life, who love and follow Jesus. Our faith, belief and teachings are centred on the Bible. We believe God is real and active in the world today by his Holy Spirit, and that it’s possible to have a personal relationship with him through Jesus Christ. We gather together on Sunday mornings for our main celebration, and during the week in smaller ‘Life Groups’. The church runs and supports various ministries and events that seek to serve people in Southampton and beyond. We are also part of “Commission” – a family of around 80 churches in the UK, Portugal, Spain and India, who are part of the larger Newfrontiers movement. For more information, contact us at office@lifesouthampton.org, find us on Facebook, or visit us on a Sunday. We’d love to answer your questions! Life Church Southampton is a Commission church, and part of the Newfrontiers family of churches. 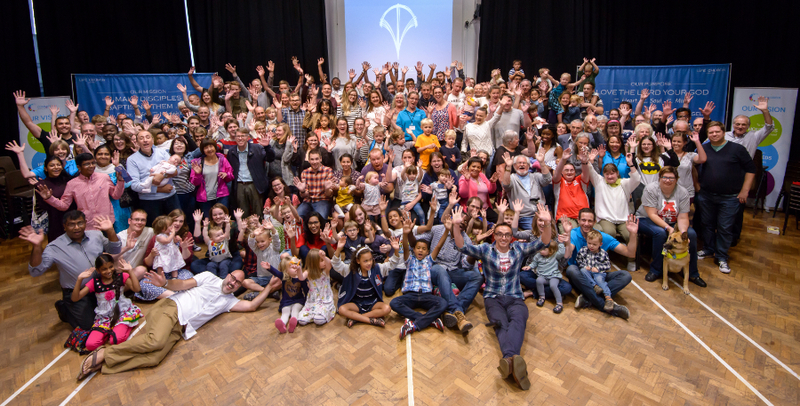 Life Church Central belongs to the Evangelical Alliance.